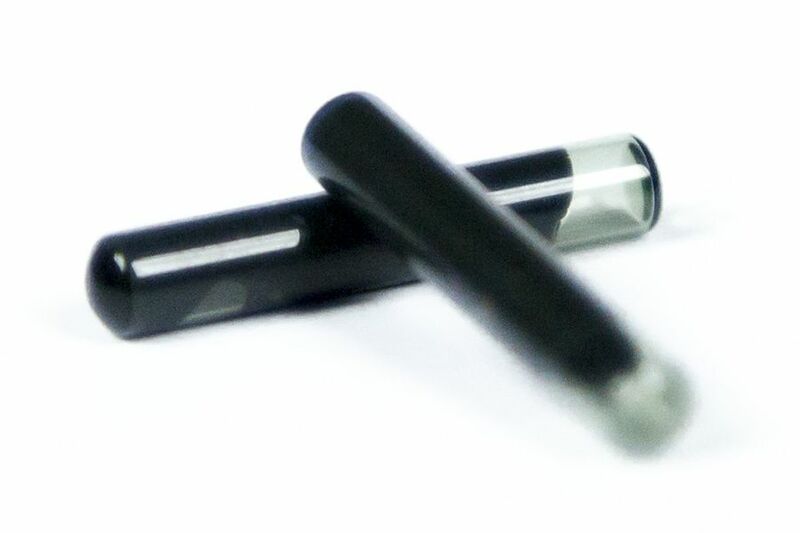 GK100, the glass chip for cloning keys with Philips® Crypto (ID46), Texas® Crypto (4D) and Texas® fixed code (4C) transponders. GK100 fits perfectly into Pod Keys and Keyline TKXXGE heads equipped with the proper adaptor. Click on DOWNLOAD SOFTWARE button and download the free Keyline Software update, to enable the use of GK100 on 884 Decryptor Mini and 884 Decryptor Ultegra cloning devices. 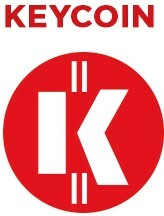 GK100 has full compatibility with Keyline cloning devices, 884 Decryptor Mini and 884 Decryptor Ultegra. It is immediate and easy to use: just insert GK100 in the Keyline Pod Key or in the Keyline TKXXGE key with adaptor and start cloning with Keyline devices. GK100 is rewritable and batteryless as they work through inductive coupling with the car's control unit.